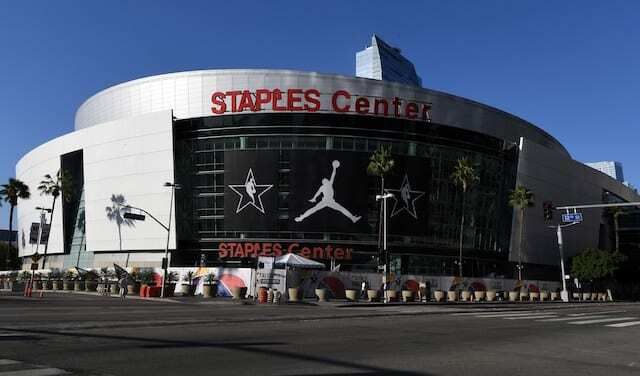 NBA All-Star Weekend has officially rolled into Los Angeles for a sixth time, with Staples Center playing host to the league’s top talent and showcase events for a third time. Southern California was last the center of the NBA world in February 2011. The L.A. Convention Center is once again being utilized for various events and fan interactions. The festivities begin Friday morning with practice sessions for the Rising Stars Challenge teams. 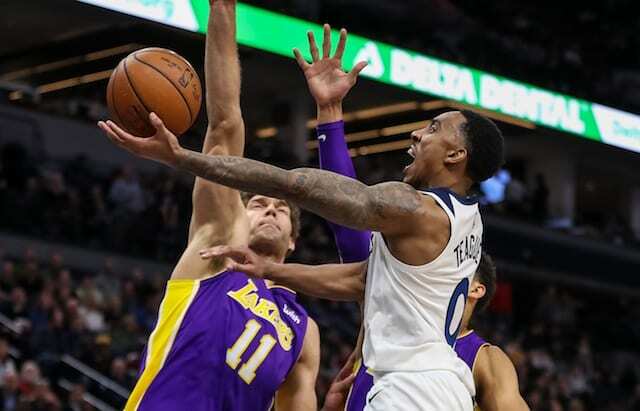 That will later be followed by the All-Star Celebrity Game, played at the Verizon Up Arena inside the Convention Center, and the Rising Stars Challenge, held at Staples Center. All-Star Game practices are set for Saturday morning, with the Skills Challenge, 3-Point Challenge and Slam Dunk Contest taking place that evening. All-Star Weekend winds to a close on Sunday with the marquee event. This year’s All-Star Game came with some change, as team captains Stephen Curry and LeBron James held a private draft to assemble their respective rosters. Included below is the complete All-Star Weekend schedule, even times, TV information and how to watch online.